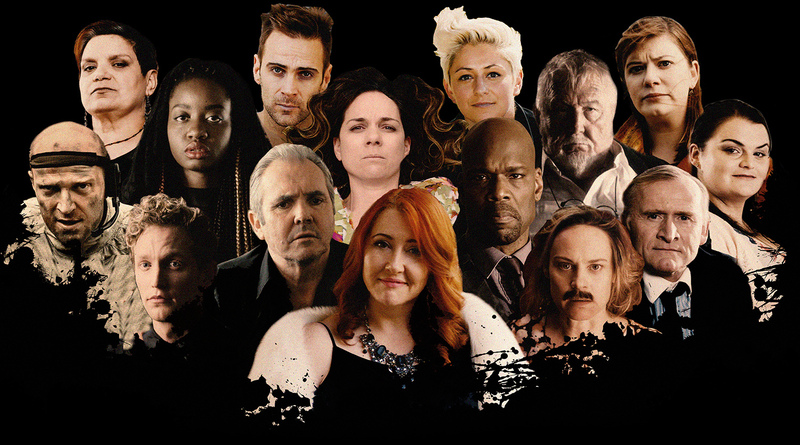 Created, adapted and directed by Australian actor, Sally McLean and produced by Incognita Enterprises, Shakespeare Republic is an internationally award-winning, female-led and culturally diverse anthology series currently in its second season that celebrates not just the world’s greatest playwright, but also his insightful understanding of the big issues of his time. Insights that still hold relevance today and form the basis for a truly diverse, inventive and epic journey into the nature of being human. Starring Michala Banas, Nadine Garner, Alan Fletcher, Dean Haglund, Christopher Kirby, Sally McLean, Rowena Hutson, Ben Steel, Stephen Costan, Tariro Mavondo, Wahibe Moussa, Falon Ryan, Billy Smedley, Phoebe Anne Taylor and Shane Savage, Shakespeare Republic is an exploration of the works of William Shakespeare and his fellow Elizabethan and Jacobean playwrights, with the aim of rediscovering, reinvigorating and occasionally re-interpreting these universal observations in a modern setting, through the lens of current events and social issues of our time. 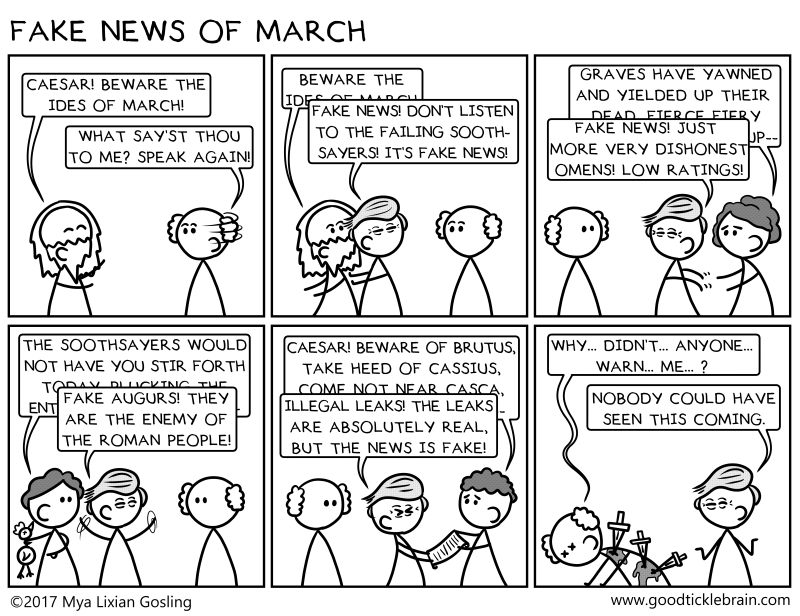 The Ides of March … Did Shakespeare get it right?